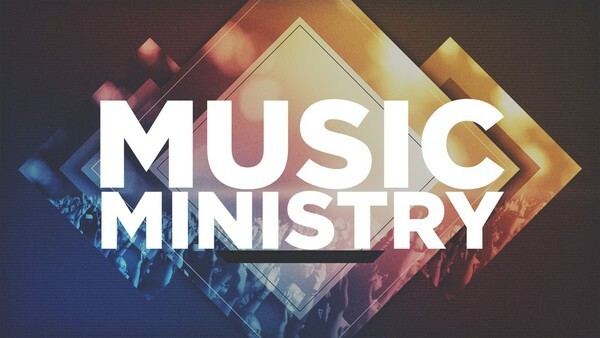 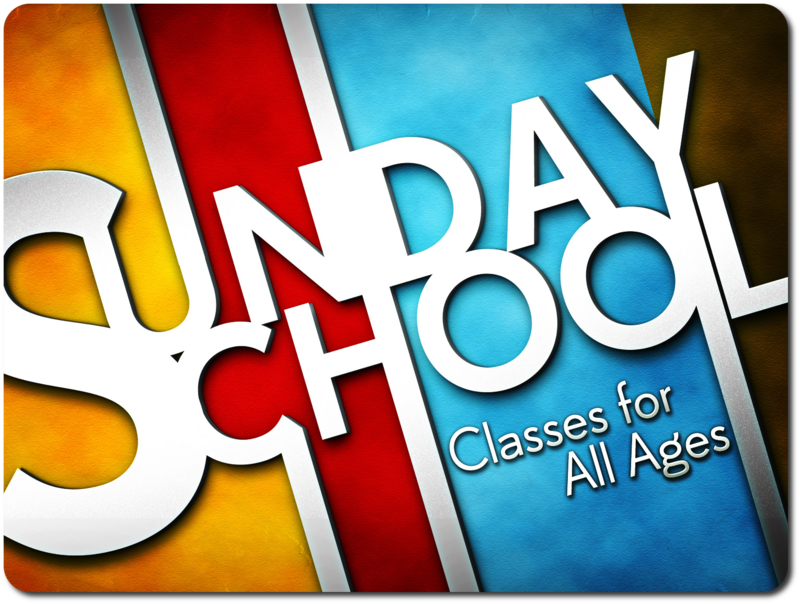 Ministry Name: SUNDAY SCHOOL Ministry Meeting Day(s) & Time(s): Sundays 8:45-9:45 AM; Teachers Meeting, Wednesdays 6:45-7:30 PM. 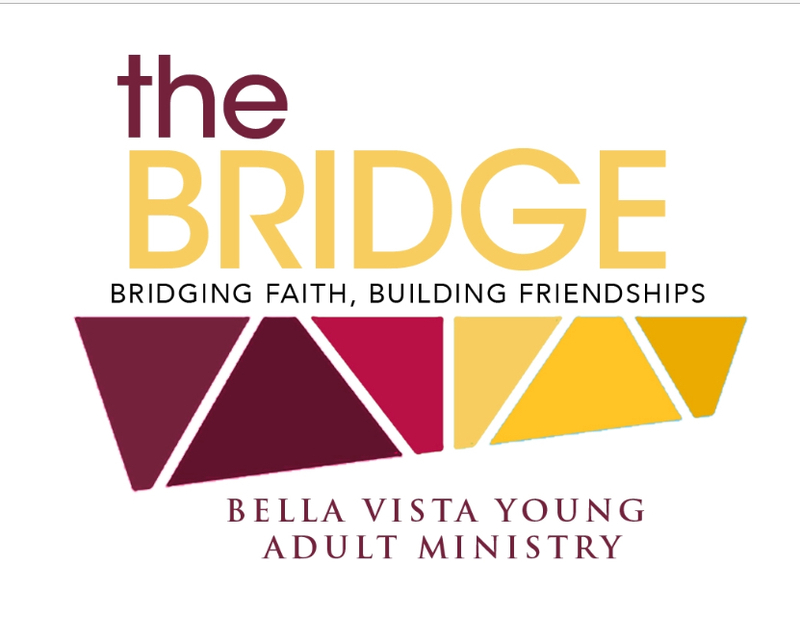 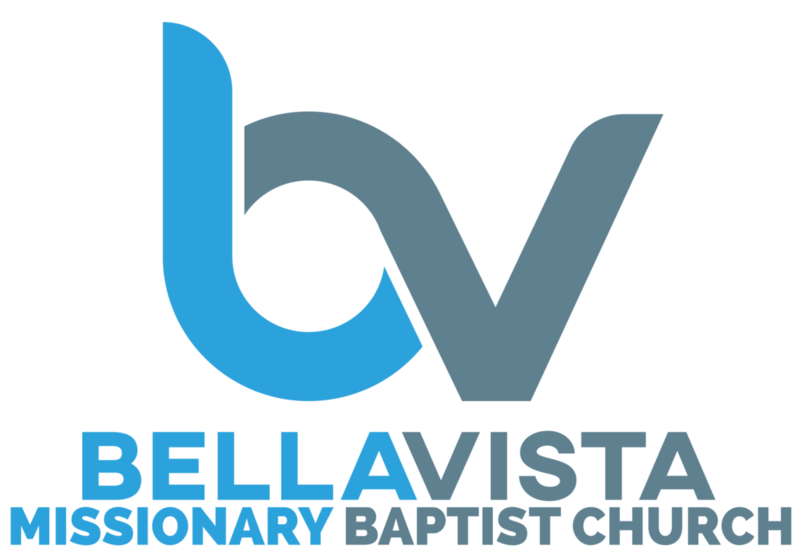 Ministry Leader Contact (Phone &amp; Email):Douglas Phillips, Director of Christian Education, dphillips@bellavistambc.org, 713/530-8811. 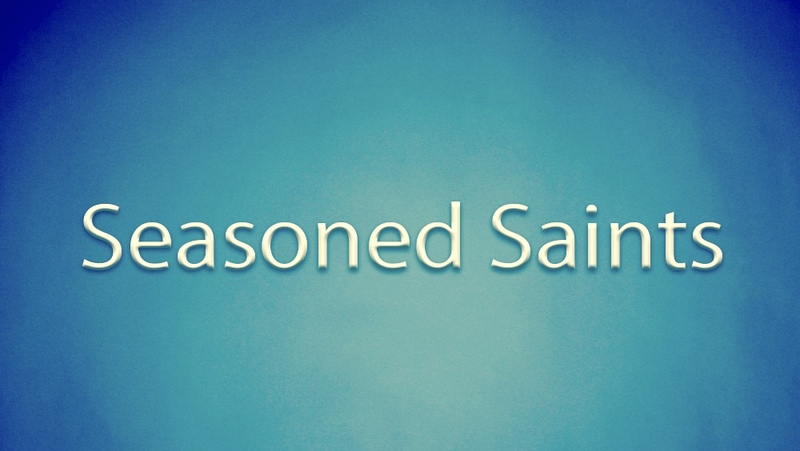 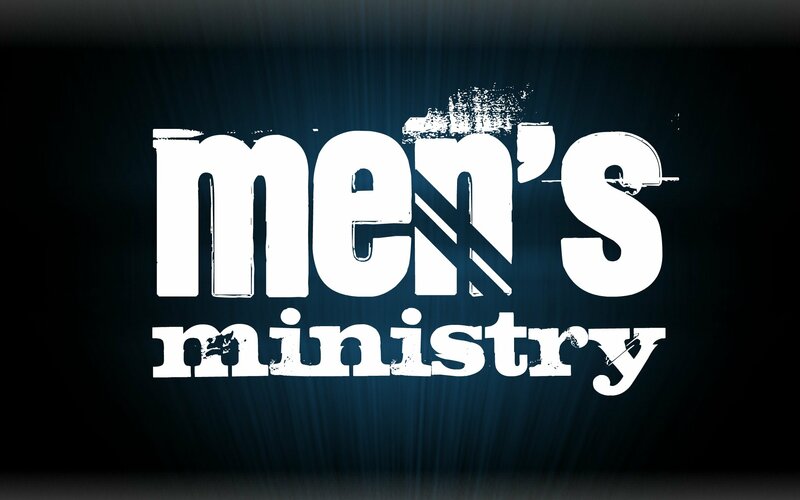 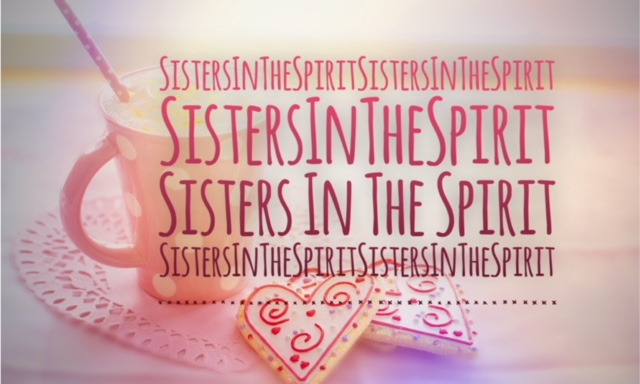 Brief Description of Ministry Purpose: Equipping the saints through the teaching of the gospel, guided by a structured curriculum, in a classroom setting.